The Eater of Books! 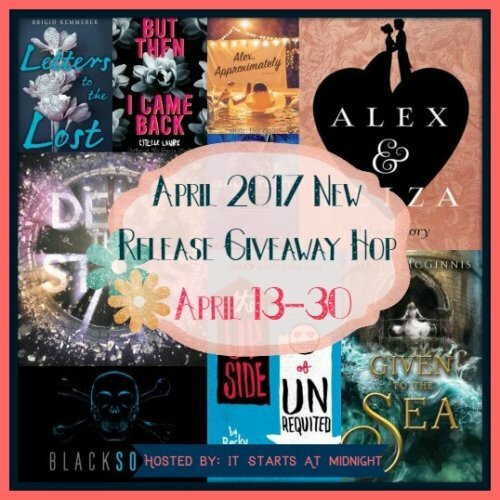 : April 2017 New Release Giveaway! 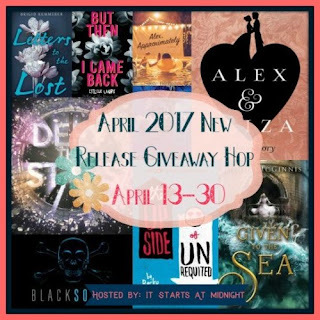 Win a April '17 book pictured above! Print or ebook (print = The Book Depository only). It must be one pictured above. Winner has 48 hours to respond. The usual Giveaways rules apply. The Enforcer looks good. Also excited for Geekerella by Ashley Poston. Given to the Sea would be my top pick. I think I would go for Blacksouls! Thank you so much for the giveaway! I would probably go for Beneath the Shine (now that I know it's inspired by the Scarlet Pimpernel lol). Thanks for the chance, Alyssa! I can't wait to read Letters to the Lost! Thank you for the giveaway! Been dying to read Defy The Stars!! I'm really looking forward to Given to the Sea, The Upside of Unrequited, and Letters to the Lost. thank you! Not entirely sure which book I would pick, but really excited for Letters to the Lost by Brigid Kemmerer, Blacksouls by Nicole Castroman and Alex, Approximately by Jenn Bennett. Duels and Deception would be my pick. Beneath the Shine is one I absolutely want to read. I've heard so many great things about Letters to the Lost so that's the one I would probably pick. I can't pick Blacksouls because I haven't read the first one, and I had an ARC of Given to the Sea and didn't enjoy it at all. It ended up being a DNF for me and I don't do that often. I would love to read Letters to the Lost. Blacksouls! I really want to read this one! I loved Blackhearts! Blacksouls!!! Except I haven't read Blackheart yet.. I absolutely loved Letters to the Lost (it made me cry) Duels & Deception was alright.. not a huge fan of that time period. I might pick Blacksouls! Thanks for the giveaway! I would have to pick Letters to the Lost out of this month's books. Thanks for the giveaway! I would choose too Hard to forget. I would choose Given by the Sea. I'm really interested in reading Letters to the Lost and Duets & Deceptions. Duels and Deception by Cindy Anstey sounds amazing :D That one would be my pick! I would pick Beneath the Shine by Sarah Fine and another April release I'm looking forward to is Defy the Stars by Claudia Grey. Probably Letters to the Lost. I just read it and absolutely adored it! I already have Given to the Sea on my TBR list. That would be my top pick and also I have been seeing Toward a Secret Sky on some blogs and the reviews seems like I would definitely enjoy it. I think I'd really enjoy The Enforcer by HelenKay Dimon. I think I'd do Letters to the Lost or Given to the Sea. It's so hard to decide! I'd like to read The Last Thing You Said. I am looking forward to Geekerella! I would pick Letter to the Lost. I am looking forward to reading Damnable Grace by Tillie Cole. I'm interested in Given to the Sea, Blacksouls, Defy the Stars, and Toward a Secret Sky. Thanks for the giveaway! I'm totally interested in Given to the Sea. Sounds so good! I'd probably choose Toward a Secret Sky or Given to the Sea. Oh hello Duets and Deceptions! And Geekerella AND Literally, for off the charts cuteness! I'd say I want Given of the sea . Found a pile of nasty reviews on it ..so I'm unwilling to risk buying a bad book but can't resist the the cover and synopsis . I would probably pick Letters to the Lost. 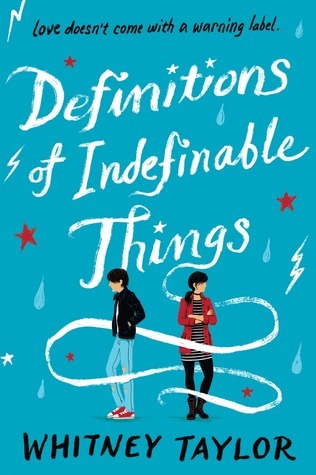 I would probably pick Definitions of Indefinable Things. 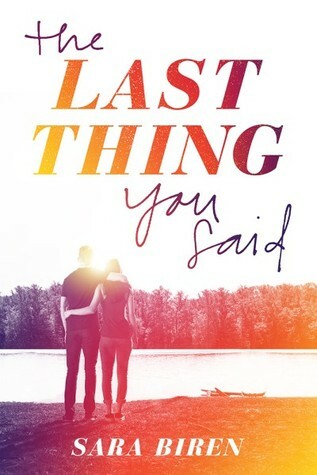 I'd really love to have The Last You Said. oh you have a fabulous books here. I have been curious about HelenKay Diamond though. I do like Elizabeth Boyle though and the cover is gorgeous. I keep hearing so many amazing things about Letters to the Lost so I'd love to have a copy of it to read. Thanks for the chance! Hope you enjoy all your April reads! I pick Duels and Deception - thanks for the giveaway! I'd pick Give to the Sea or Letters to the Lost. I'd choose Letters to the Lost. Thanks for the giveaway! Letters to the Lost or Given to the Sea are the two I'm most eager for from your list! Duels and Deceptions sounds so good! And Geekerella is another one I've had my eyes on. I am interested in Given to the Sea, but another April book I want to read is Geekerella. I'm currently reading (and loving) Upside. And I can't wait to read Defy The Dark, it sounds sooo good! Thanks so much for the chance! I'm looking forward to Letters to the Lost by Brigid Kemmerer because I love her previous works. I'd pick either Letters to the Lost or Duels & Deception! I'd like to read Toward a Secret Sky. When does this end ? 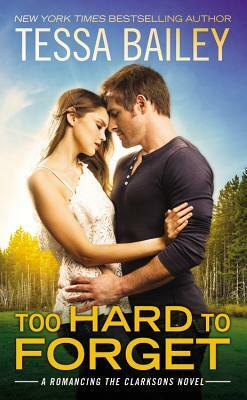 The one I'm looking forward to reading isn't on your list, its the end of our story by Meg Haston. Out of the ones you list, I think I would choose letters to the lost. The Castaways would be my top pick. As always, thank you for such an awesome giveaway sweetie :D I would love to win Letters to the Lost. <3 Heard awesome things ;) (from you too, haha :D) Curious about it. I want to read The Last Thing You Said! Either Given to the Sea or Defy the Stars! Letters to the Lost is a book I'd love to read! Alone in Paris,The Sky Throne and Out of the Shadows, all of them look amazing.